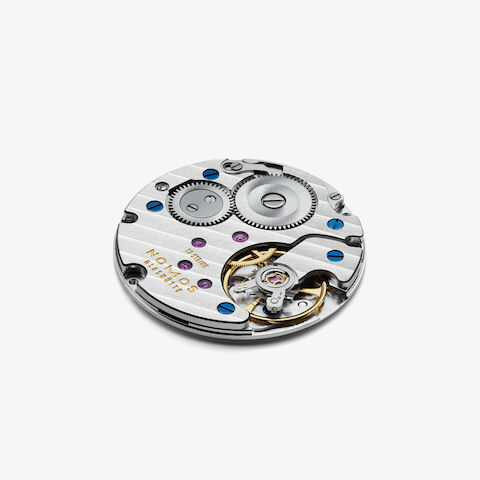 The hands shine cornflower blue—their color is created by heating to 290°C, according to the long-held watchmaking tradition.. 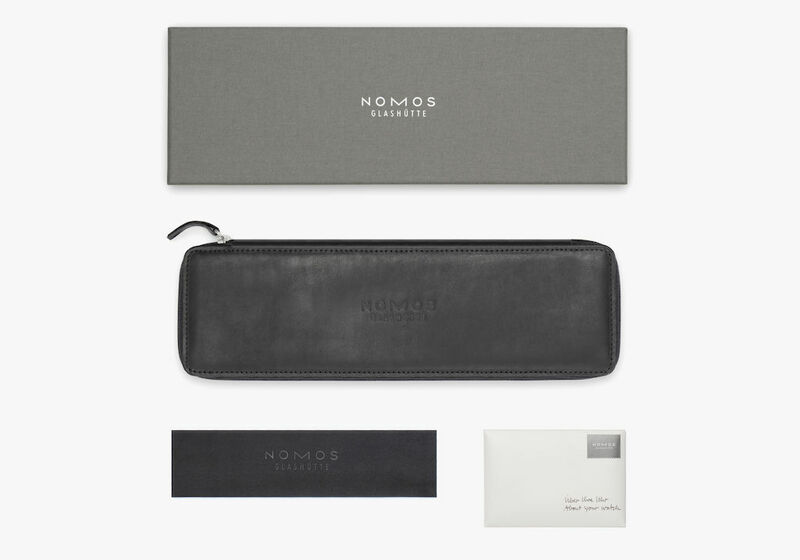 The textile strap is tailor-made for NOMOS Glashütte in France. 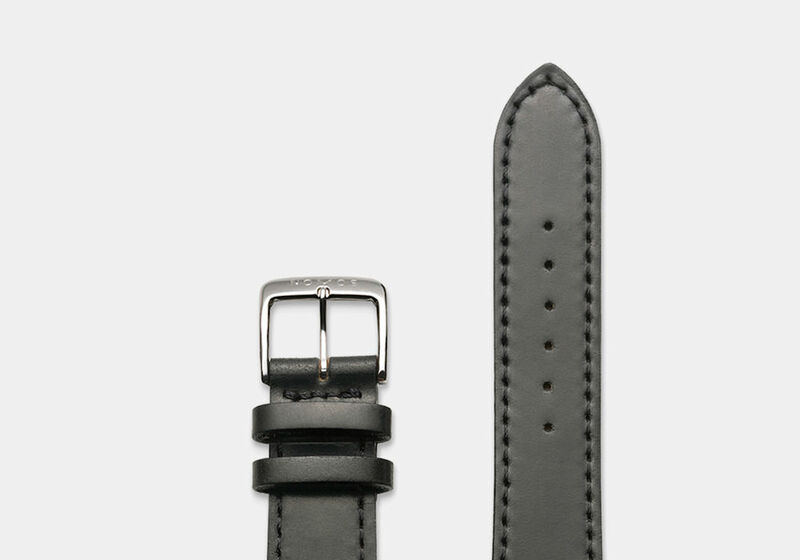 It sits comfortably on the wrist—and as elegant as it is.